Turn us, and we will be turned.....renew our days as of old​. Each fall our doors are wide open for all who wish to celebrate the High Holy Days in community. Tickets are not required for members or guests, however guests are encouraged to make a donation to the congregation as they are able. Our Rosh Hashanah observance includes a community tashlich ceremony at the Milwaukee river and a second day retreat where we take a deep dive into a specific theme. 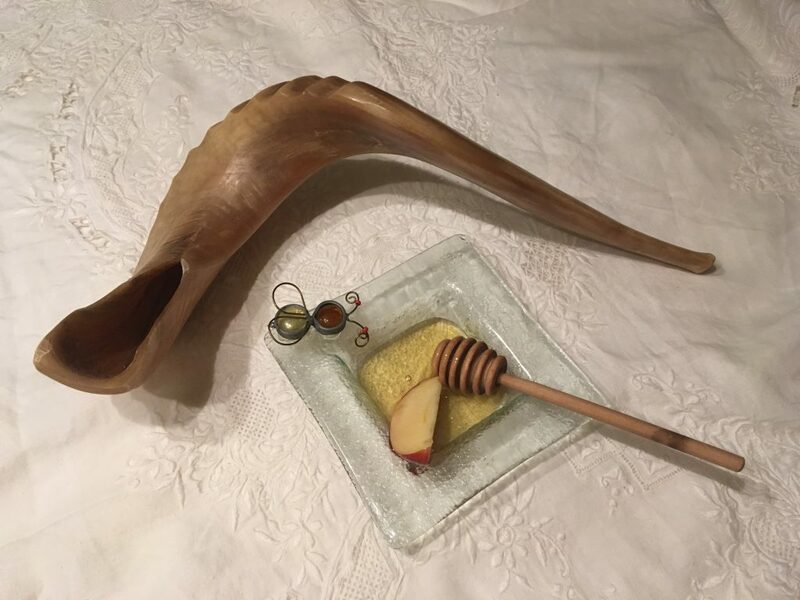 Yom Kippur begins with the powerful Kol Nidre service and ends in a communal break the fast, with many opportunities for prayer, reflection, movement, and connection in between. The ​Days of Awe at Shir Hadash feel a lot like our ​events throughout the year - only higher! For more details about our High Holy Day services, including location, parking, childcare, etc. click here.